With the start of a new year, I like to start things off with a bang and carry the momentum for as long as possible! This was another low-mileage month, but I’m still pretty happy with what I was able to do. Here’s how I did on my goals. Attend barre/yoga classes at Y2BFit 8x/month. Grade: A-. I ended up attending 7 classes at Y2BFit. The 8th class I forgot I registered for and missed the class. I went to 2 Barre Fusion classes, 2 (t)RX Barre classes, 1 Pilates Fusion class, 1 Yoga class, and 1 Barre class. I’m definitely feeling much stronger, especially in my core. The (t)RX was really challenging and I enjoyed mixing it up with new instructors. Meet up with a local running club. Grade: B. This was tough to grade. While I did kick off the Running Club Roundup reboot, I technically only ran with my company’s running club this month. So technically it is a local running club, but not what I had in mind for this goal. I should have been more specific! Create a daily prehab routine. Grade: B-. I have been sending myself reminders to stretch my calves and hamstrings and massage my feet, and while I’m not doing it every single day, I’m getting there. I still need to work on an incentive to keep up the habit. Join the Wissahickon Wanderers for a Group Run. I learned from January that I wasn’t specific enough in this goal, so now that I have committed to the Wanderers, I gotta get out there! They are very close to home so I’m hoping this is low hanging fruit! Then I can write about my experience for the Running Club Roundup! Buy new running shoes. According to Strava, I have about 279 miles in my current Mizuno Wave Rider 21’s. Instead of shopping online, I think I need to hit the running store and really try some new models/brands. And maybe for once I’ll finally get 2 different pairs! 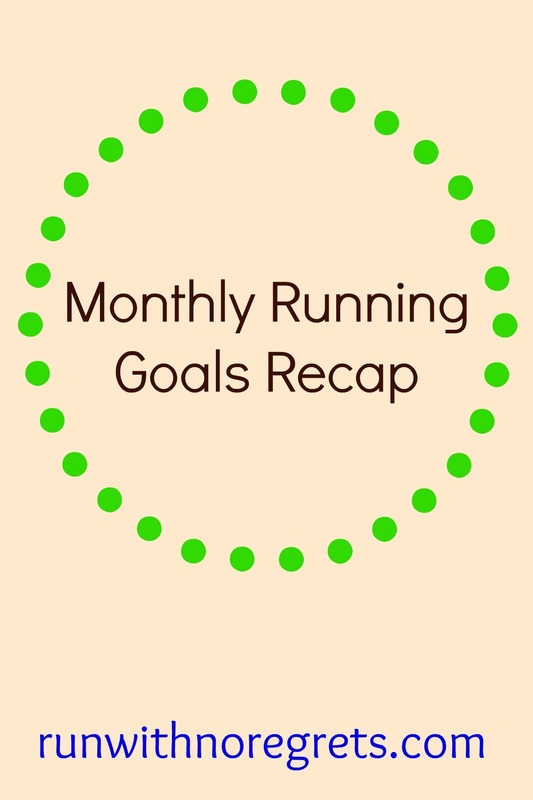 What are your running goals for February? How did it go for you in January?